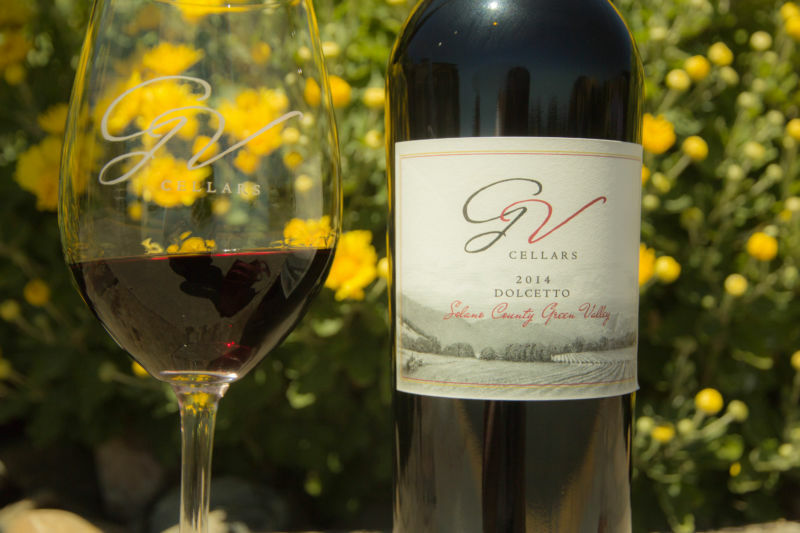 We have teamed up with the wonderful folks at GV Cellars to bring to you our very first giveaway. We will be picking a name on Monday July 18, at 6:00 p.m. Winner will be announced on this page, on our Twitter, Facebook and Instagram accounts. To Enter: Just like our page on Facebook . You must be 21 and over to enter. Bottle of wine must be picked up at GV Cellars in person. We will not ship the bottle to you. Invite your friends to like our page. Spread the joy of Napa Food and Vine! Good Luck!